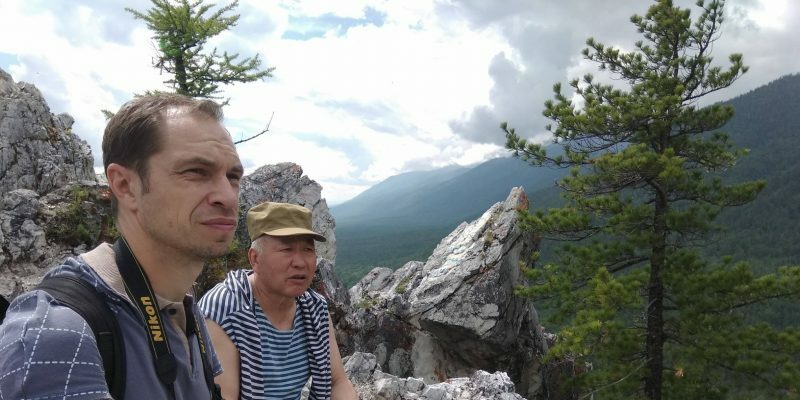 GBT-Buryatia is planning the trail to the Peak of Love in Tunkinsky National Park. “It is very easy to get lost on the trails. I had a map and the navigator could not reach the stream of Artemyev for a reasonable time so that I could go up to the lake further along it. The stock of strength was rather weak. A lot of people told me about warm clothes in the Eastern Sayans and even told terrible stories. As a result, I diligently dragged it along. Have you ever had Alpenshtoks? Rope? First-aid kit? The list can be continued. The draft of a new trail route should be publicly discussed, amended and as a result, a feasibility study and a business plan for the trail should be made. Perhaps it will be financed and carried out work to build a safe and interesting trail for tourists already this year. 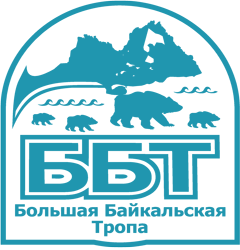 See you at Great Baikal Trail Buryatia!